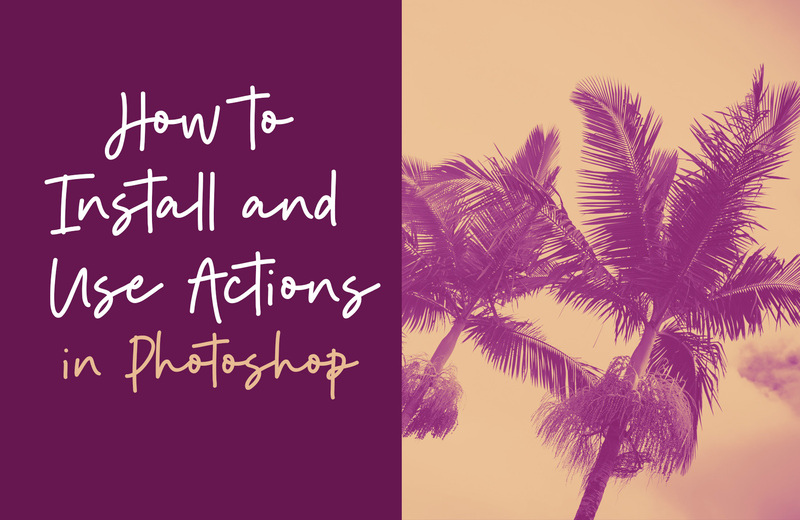 Welcome back to another step-by-step tutorial for Photoshop and this week we will be looking at installing and using actions. For this tutorial we’ll be using a Design Cuts asset, specifically the Duotone Photoshop Actions by Skybox Creative, which contains vibrant and colourful actions to give your designs a burst of colour, and 100 Hi-Res Photos by Moonloop. We’ll begin by running you through the benefits and drawbacks of each of the 3 methods for installing actions so you can select the best one for your projects. The methods are on a scale, with method 1 being the easiest to install but least robust, and method 3 being the hardest to install but most robust. We’ll then guide you through the process of all 3 methods, and once the actions are installed, will show you how to use them on an image. Without further ado, let’s begin! Thank you!! so easy to follow and carry out, love your tutorial !! That’s awesome news, thank you so much for taking the time to let us know!